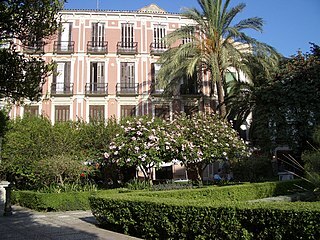 Málaga is a city of Spain and is the capital of the province with the same name. 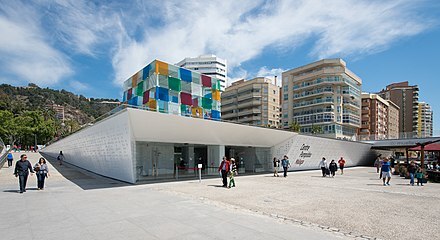 See also categories: Málaga and Costa del Sol. See also: Castles in Spain. See also: Provincia de Málaga and Andalucía.